LF: router second hand lng daw??? pm for pric!!! 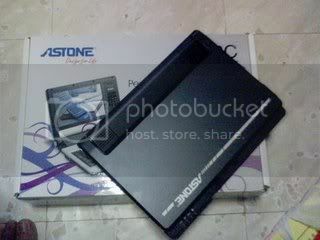 FS: Next Generation PC Arcade "Powered"
ASTONE UMPC (netbook) P9,500.00 only! 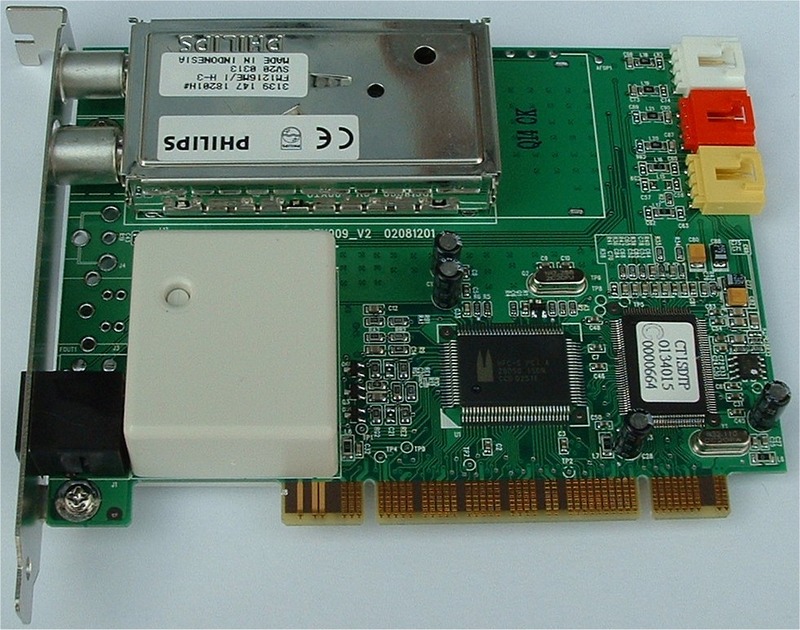 LOOKING FOR: VCARD (agp) & LCD Monitor (15") up. 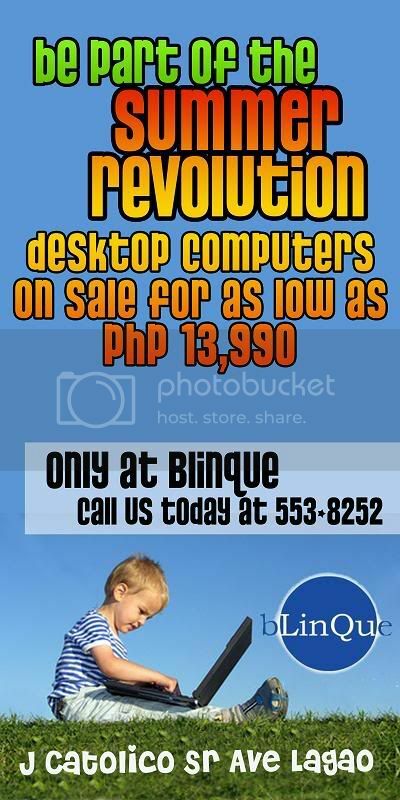 RUSH SALE OR FOR ASSUME!! !